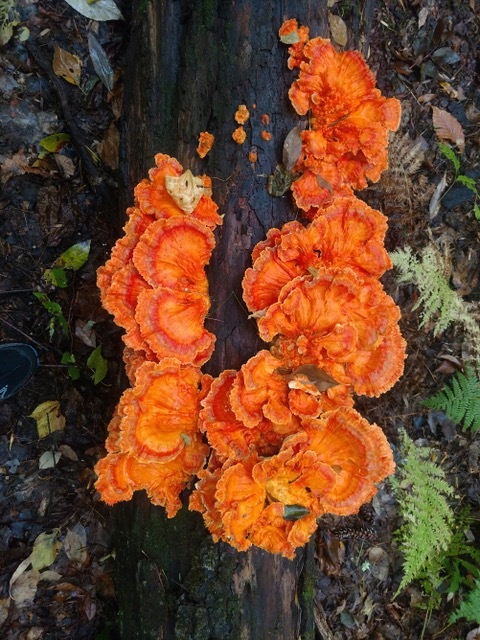 We have two contributors today with photos of plants and fungi from New England. The first is Rachel Sperling, whose notes are indented. 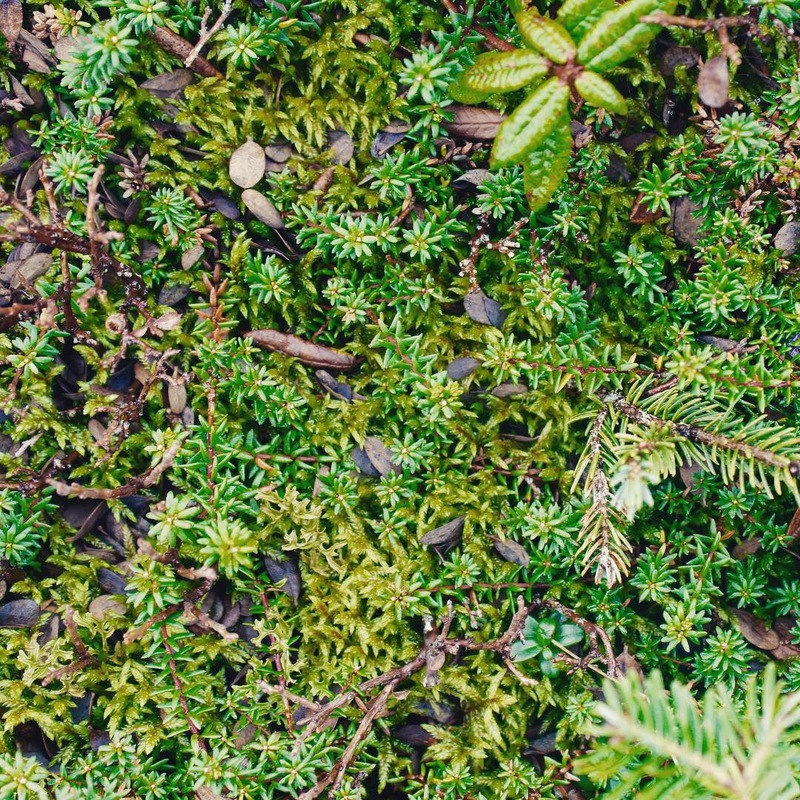 I was hiking Mount Washington in New Hampshire yesterday and snapped some photos of the alpine plants for my dad, who teaches botany in New York. Thought I’d share them with you and your other readers. Not sure what they all are (sent them to my dad for identification but haven’t heard back). Added a photo of the mountains because it was just so beautiful above treeline! 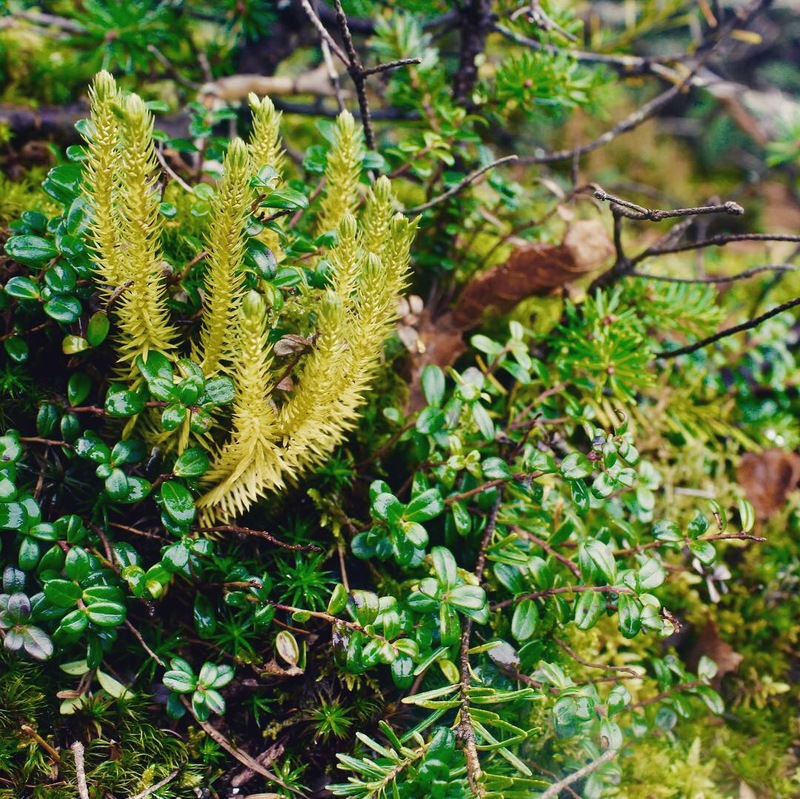 Dad thinks the next photo is mostly Empetrum nigrum (crowberry); the yellow-ish ones in the photo after that are interrupted clubmoss (Spinulum annotinum), and the photo below that is the pincushion plant, Diapensia Iapponica. The mountains are the northern Presidentials (Jefferson, Adams, and Madison) from just below the summit of Mount Washington. 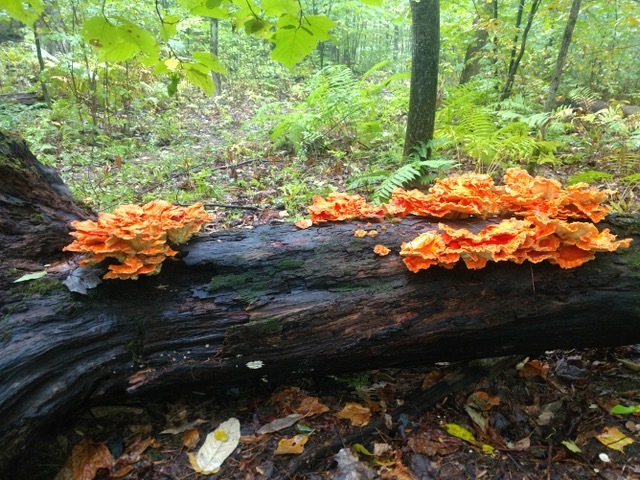 This entry was written by whyevolutionistrue and posted on October 4, 2018 at 7:30 am and filed under fungi, landscapes, photography, plants. Bookmark the permalink. Follow any comments here with the RSS feed for this post. Both comments and trackbacks are currently closed. 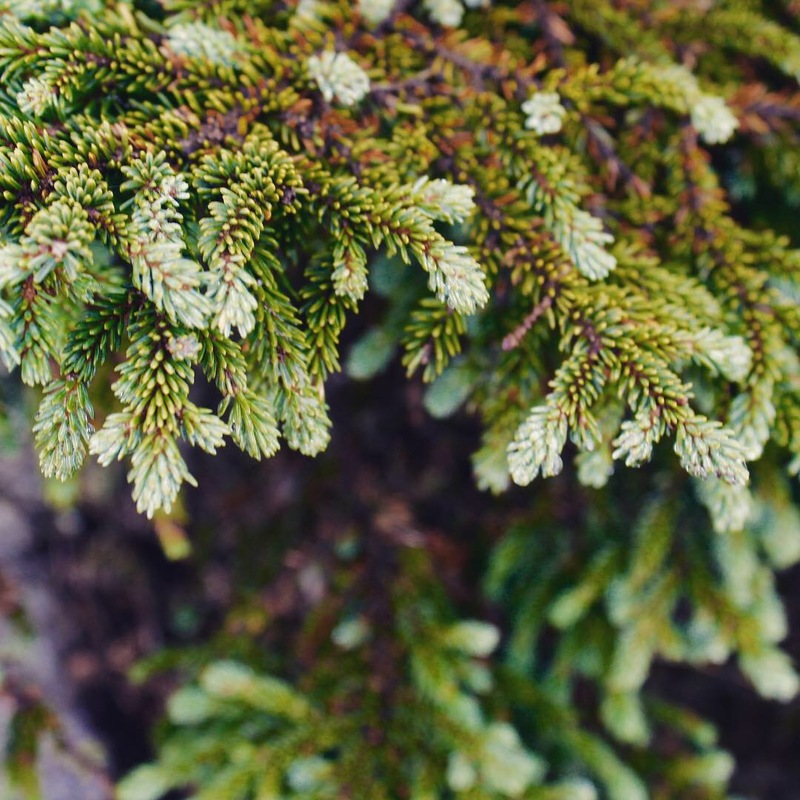 The first photo is a spruce tree, probably black spruce (Picea mariana). Saw some sandhill cranes making all kinds of sandhill crane noises waddling around out in a recently picked corn field today. I always get thrilled when I discover new (to me) wildlife haha. They probably have been around forever but I never noticed though. Thanks to a recent WET post I now recognize them. Great reminder of how fine it is to be above the tree line. I’ll be hiking in Yellowstone this weekend and I’ll be looking for stuff like Rachel’s. Thanks for these beautiful shots. It’s nice to see flora and fungi on RWP. 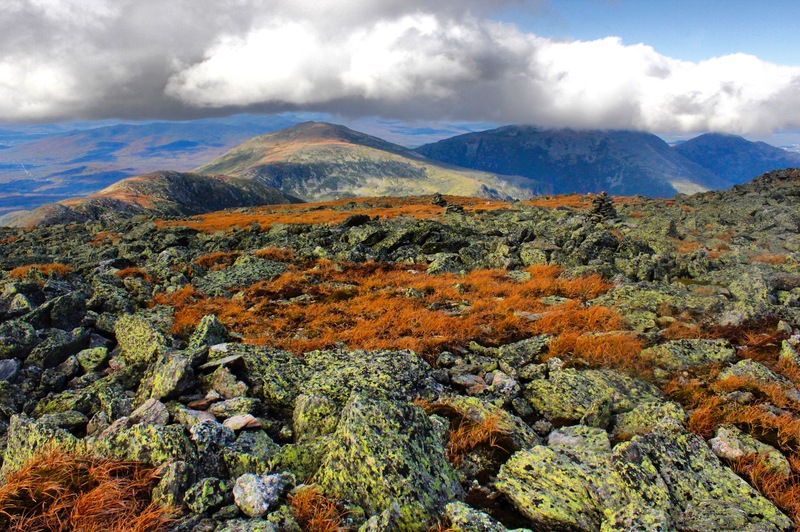 What is the elevation atop mount Washington? Beautiful! 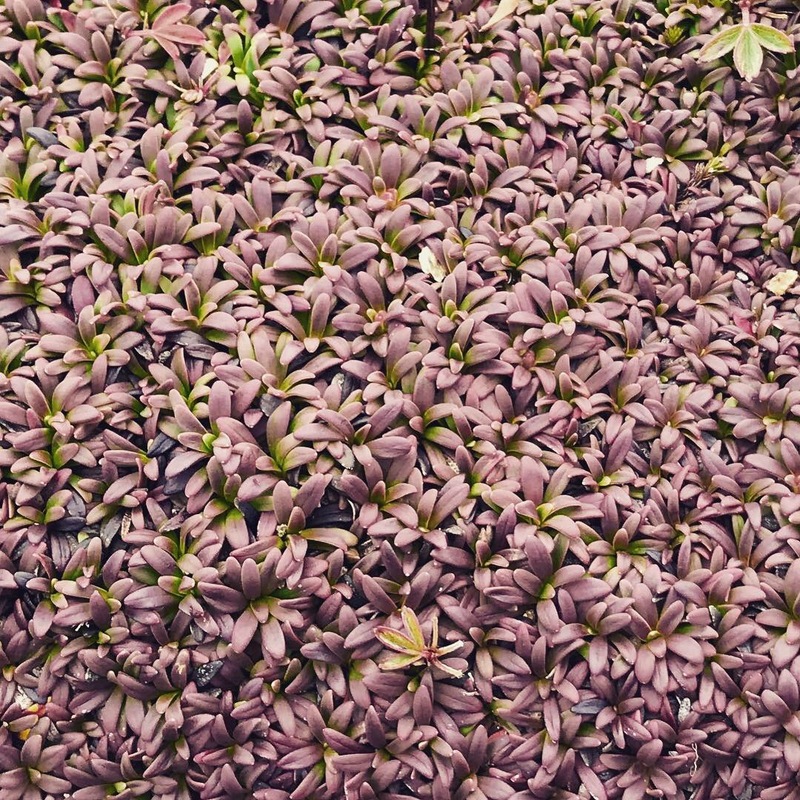 So nice to see such gorgeous plants and photo compositions.